alpha trans belongs to the BARTH+CO Group. Find out more about other companies in the group here. BARTH+CO has been providing first-class transportation and logistics services for industry and commerce for more than 50 years. More than 400 dedicated and expert staff ensure excellent performance standards right across the group. 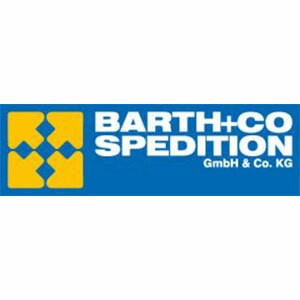 BARTH+CO’s worldwide connections with outstanding partners enable our integrated logistics group to provide our customers with transport products with exceptional levels of service. 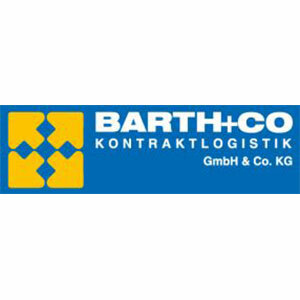 BARTH+CO KONTRAKTLOGISTIK provides high-quality logistics services for lifestyle articles and textiles. We work with our customers to develop versatile, custom-made solutions. In addition to warehousing, our services include quality control, packaging, labelling and product returns management, all of which are supported by high-performance IT. Many renowned companies from the lifestyle and textiles sectors rely on BARTH+CO KONTRAKTLOGISTIK experience and the skills and expertise of our trained staff. Our numerous and successful long-term partnerships speak for themselves. 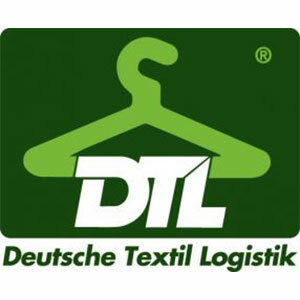 DTL Deutsche Textil Logistik is the specialist to call when it comes to the transport of hanging and flat-packed textiles and textile-related products. Our wide range of additional services make us the ideal logistics partner for retailers, chain-store operators and manufacturers. The transport of bicycles presents particular challenges for any freight forwarder. Cutting-edge technology, high-quality finishes, special dimensions and a rapidly growing market all require custom-made logistics concepts. 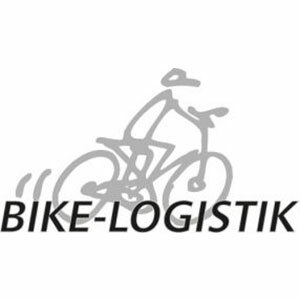 Bike-Logistik provides individualised, intelligent transport solutions for manufacturers and bicycle retailers. Textile logistics is a truly international business. Producers and retailers of textiles and textile-related products rely on high-quality and dependable logistics services. Fashionet has risen to this challenge and developed products that complete the textile chain from producer to shop on an international scale. BARTH+CO has provided first-class transportation and logistics services for industry and commerce for more than 50 years. More than 400 committed and professional employees ensure that the group delivers outstanding performance. BARTH+CO’s worldwide connections with highly effective partners enable its integrated logistics group to provide customers with a one stop shop for transport products and exceptional levels of service. BARTH+CO KONTRAKTLOGISTIK provides high-quality logistics services for lifestyle articles and textiles. We work with out customers to develop versatile, tailor-made solutions that meet their requirements. In addition to warehousing, we also offer further expert services including quality control, packaging, labeling and product returns management, all of which are supported by a high-performance IT. Many renowned companies in the lifestyle and textiles sectors rely on BARTH+CO KONTRAKTLOGISTIK experience and the skills and expertise of our trained staff. Our successful and numerous long-term partnerships speak for themselves. DTL Deutsche Textil Logistik is the specialist to call when it comes to the transportation of hanging and flat-packed textiles and textile-related products. Our wide range of additional services makes us the ideal logistics partner for retailers, chain-store operators and manufacturers. The transport of bicycles presents particular challenges for any freight forwarder: cutting-edge technology, high-value finishes, special dimensions and a rapidly growing market all require custom-made logistics concepts.